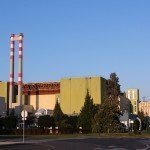 Some 54 percent of Hungarians support the planned construction of two new blocks of the Paks nuclear power station, national energy company MVM said on Thursday citing the results of a new survey. 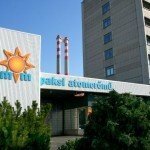 Two-thirds of Hungarians believe that the upgrade will reduce Hungary’s energy dependence, the company said citing the representative survey made by Network 360. 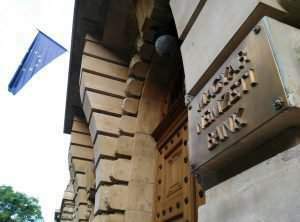 The survey showed that 36 percent of Hungarians oppose the planned construction and 10 percent did not take a position. A total of 51 percent said they would be unwilling to pay more for electricity if it was produced from renewable energy instead of nuclear energy. 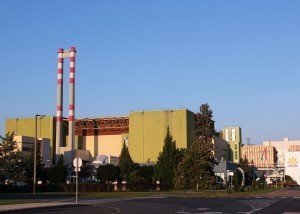 The majority of Hungarians said nuclear energy is best to secure continual electricity supplies. 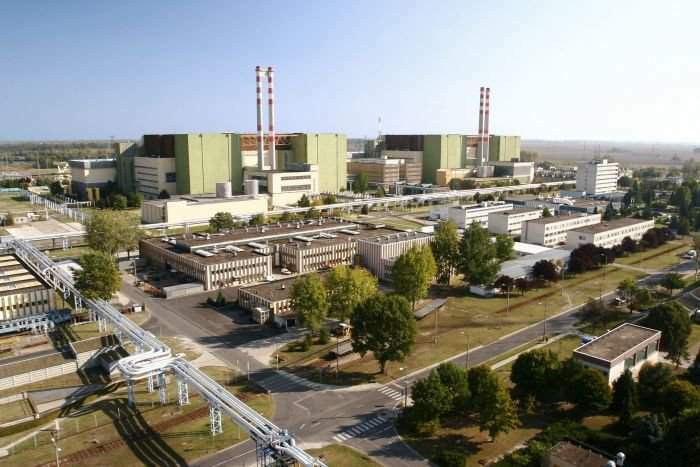 As we wrote today, Russian President Vladimir Putin will get the honour in recognition of “the major role the Russian Federation and Hungary assign to the Debrecen University in the upgrade of the Paks nuclear plant”, the senate of the university said.